According to him, that was "probably added by the paper themselves." 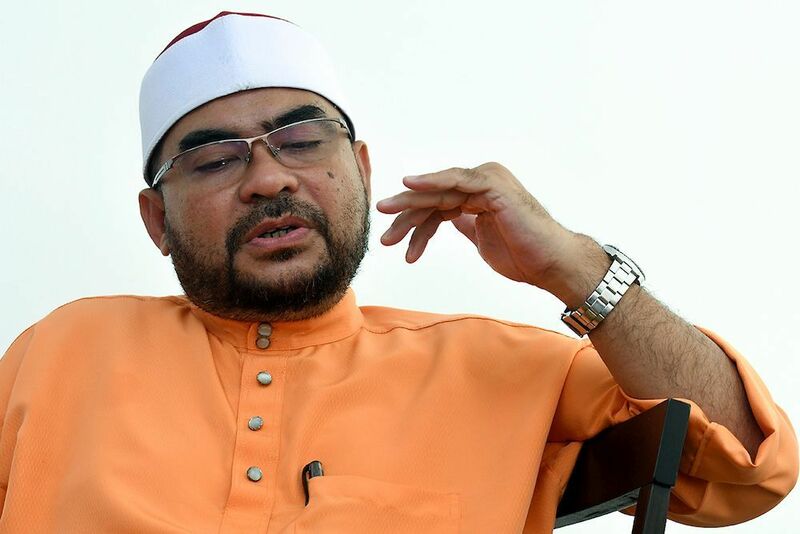 According to Mujahid, what was reported by The Star Online on Saturday that he wants to stop Islamic law enforcers from "knocking on doors at night" during khalwat raids did not come from his mouth and "was probably added by the paper themselves". "I did not mention the issue – stopping khalwat raids at night, or (putting a stop to) breaking down doors (by Islamic authorities investigating suspected cases of khalwat or other vice activities). All of it must have come from the editors making their own summary of my statement. "I only touched on things that are done in public and in private, such as the abuse of power by the authorities who break into a person’s personal, individual sphere, which does not reflect Islamic values. "If we are suspicious, we will act, but it will be within the confines of the law." He said the Islam he intends to uphold is 'compassionate for all'. "We cannot let him stay at the airport for two years." Living with unfulfilled dreams and a life of disappointment.